Flush valve fixed height of 7.5"
The Top Mount 2 inch Flush Valve & Premium Flapper Kit is designed to fit 2 inch one-piece toilets, including American Standard. The oversized, 7.5 inch overflow tube allows for better overflow capacity to prevent the flooding risk of a running toilet. 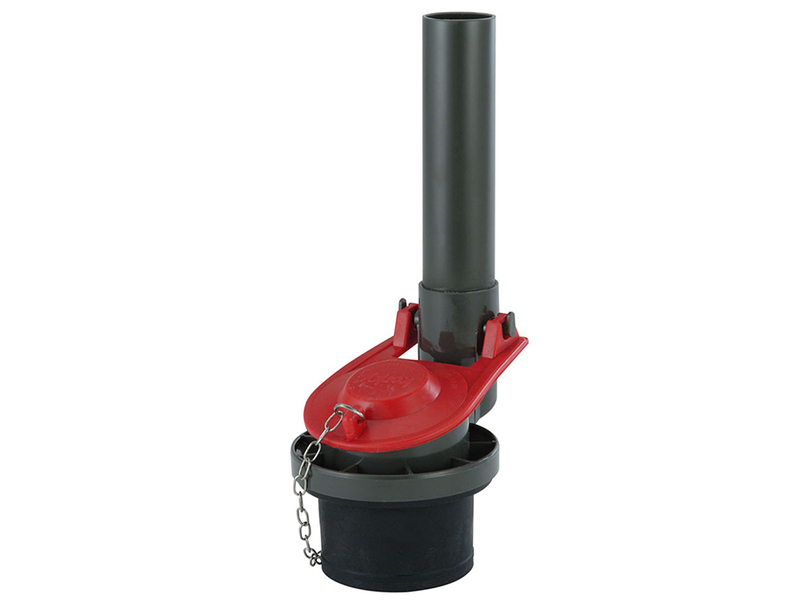 The included premium flapper is constructed of exclusive longest lasting red rubber that resists chlorine, bacteria, city water treatment, hard water, and well water. Easy to install, the 723 toilet parts include: (1) Fixed Height Flush Valve, (1) 2001 Premium Toilet Flapper, (1) Installation Driver and (1) Instructions.